What do we know about “Ninety one”? We always see beautiful, well-prepared performances. And what happens behind the scene? How do they prepare for concerts, interviews? What are they in life? In the program with the participation of the most popular group of Kazakhstan "Ninety One" you will see everything, that usually remains behind the scenes: shooting a new Music video, preparing for big concerts, work in tracks at the Studio, the dance rehearsals, chatting with fans, participate in charity events, daily life at home! 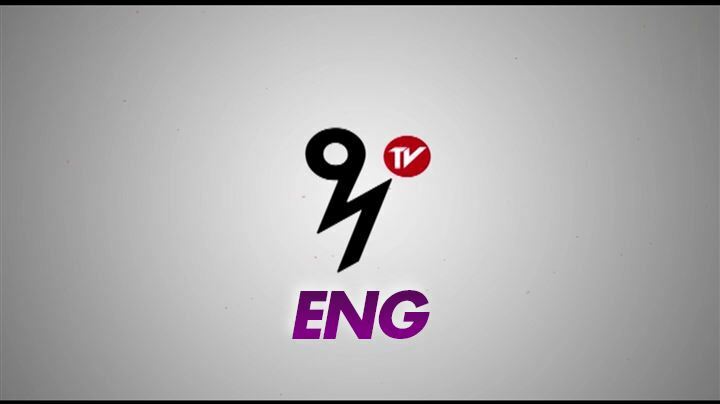 The reality show “91 TV” - an opportunity to be closer to your idol!